Can't wait to get out and play? The dynamic new fast charger will get your Lobster elite tennis ball machine powered in as fast as 6 hours! To protect your battery, the trickle charge feature guarantees you'll never overcharge. Want even more time without having to plug your automatic tennis ball machine in? Consider buying the external battery pack which includes the fast charger as well. 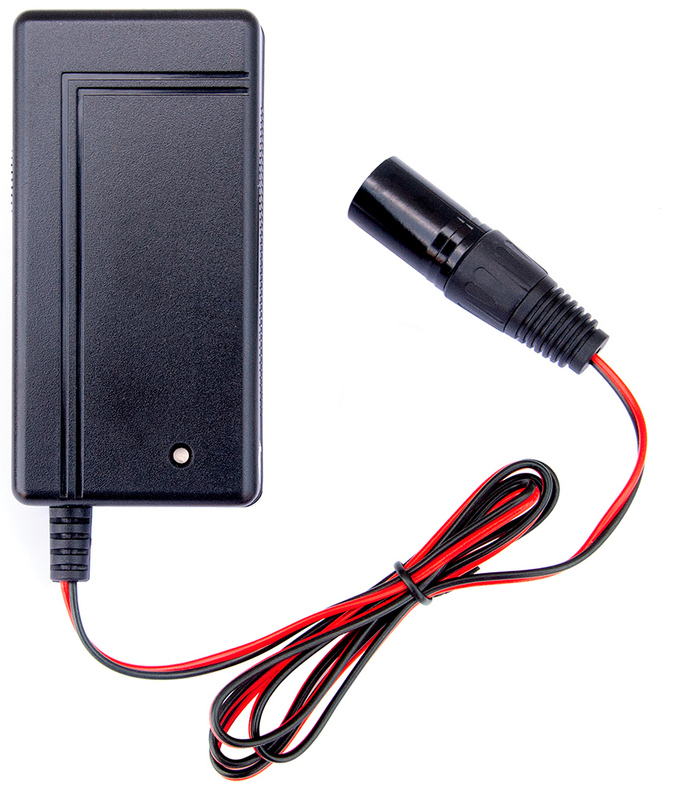 Compatible with all elite and elite grand series portable battery machines manufactured after 2008.